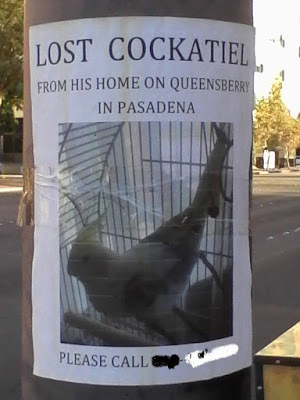 Fun Fake News: Have You Seen This Bird? ...I did! I taw a puddy tat!"